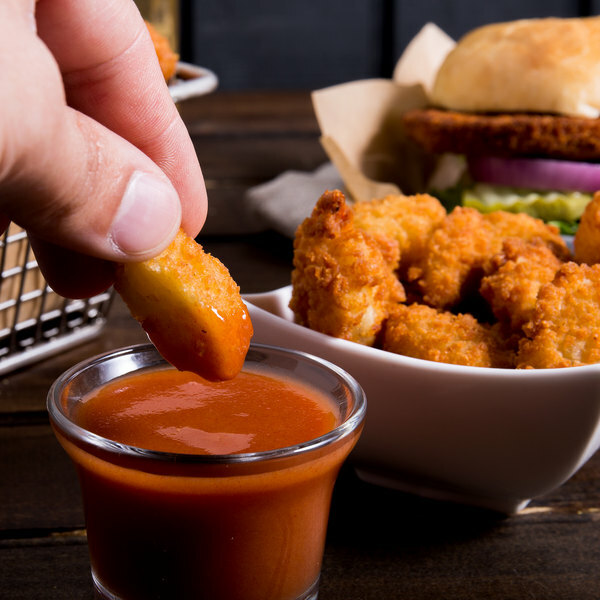 A fan-favorite amongst seafood lovers, bring the delicious taste of these Oceanway imitation breaded shrimp to your menu! 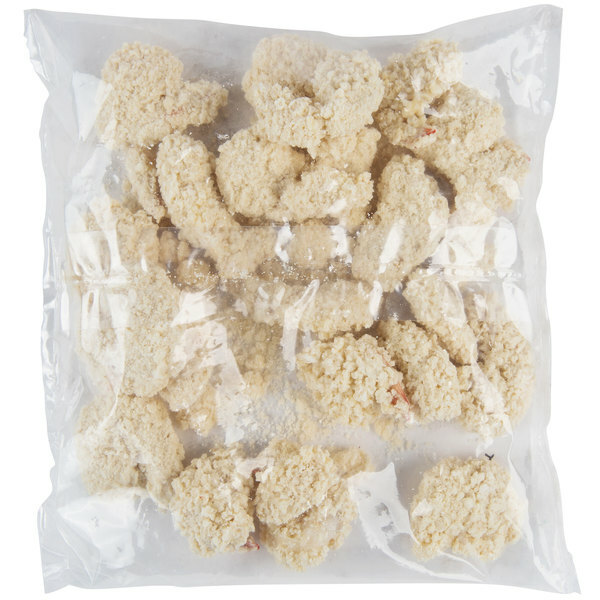 Featuring a savory, asian-style breading, customers are sure to love the satisfying crunchy outside to these tender mini round and pouch, tail-on shrimp. 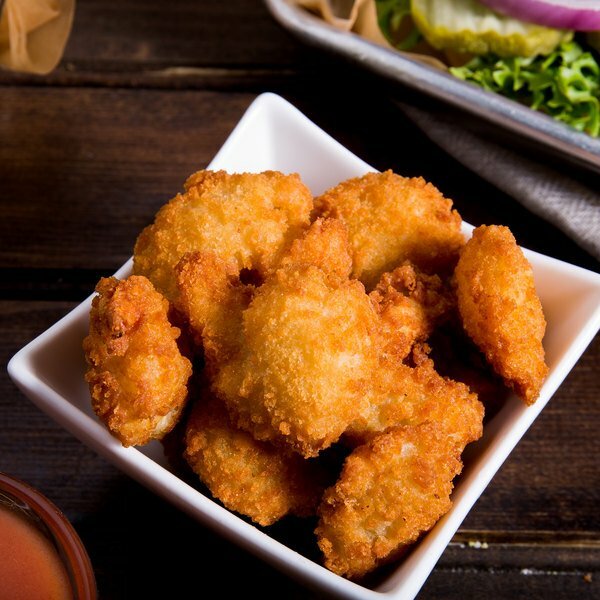 Great for a variety of menu applications, these breaded shrimp are sure to be a popular appetizer item on your bar bites menu when served with cocktail sauce and a lager. Also great on your lunch or dinner menu, serve up a classic shrimp and chips dish with Old Bay seasoned french fries at your surf and turf restaurant! 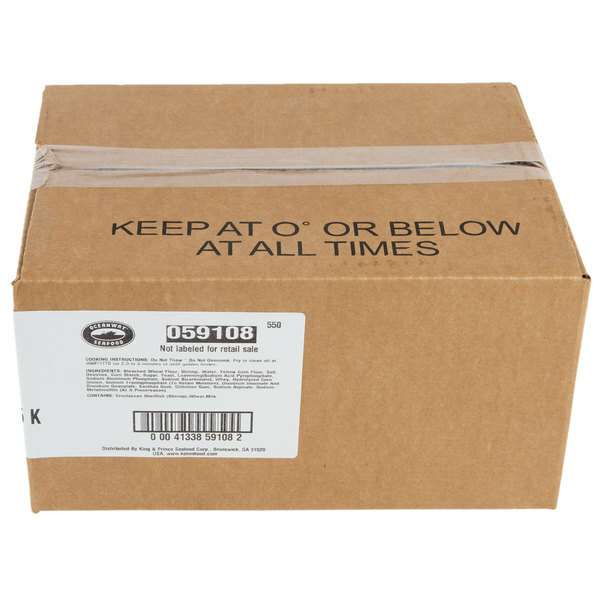 Made with real, whole shrimp with a higher breading percentage as defined by government standards, this product is great for cost-conscious establishments that wish to serve high quality seafood. The shrimp are shipped frozen and are fully prepared and ready to cook and serve. To deep fry, preheat fryer to 350 degrees Fahrenheit and fry for about 2 1/2 to 3 minutes until golden brown and crisped to perfection. Beginning in 1911, Nissui is now one of the world's largest producers of seafood today. Experts in its fisheries, fish farming, marine research and development, its sustainable practices ensure high quality products long into the future. Through its innovation and commitment to quality products, Nissui has created several trusted brands for its different lines of seafood. Oceanway provides a value line of products for those on tight budgets that do not wish to sacrifice quality or taste for their seafood. 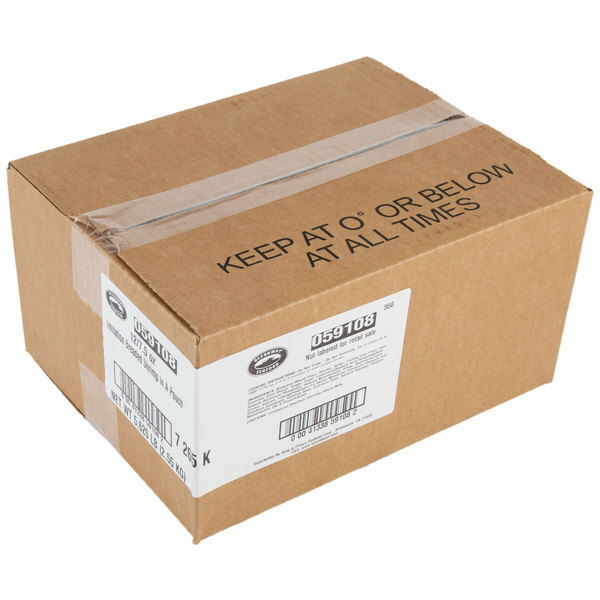 Deliver the delicious, fresh taste of Oceanway and satisfy any hungry customer!